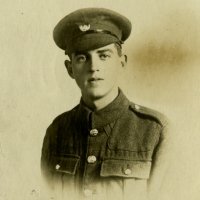 Navigation: Doncaster 1914-18 > Military > Unique World War One bridge found in Doncaster! 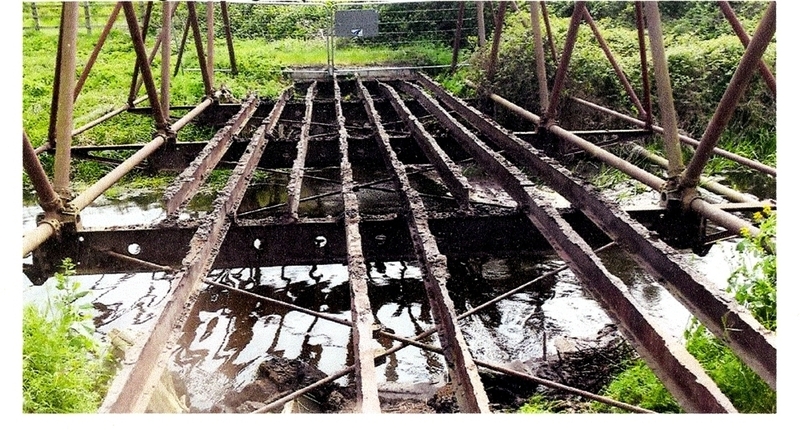 Unique World War One bridge found in Doncaster! Posted on July 2, 2018 at 10:36 am. 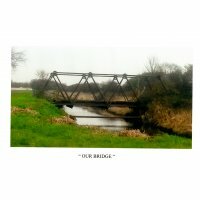 The only known Mark 1 Inglis Bridge left in the world was found near Hatfield in Doncaster! 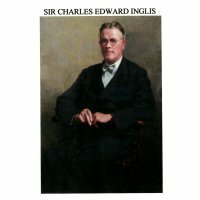 What is an Inglis bridge? Getting troops, transport and supplies over rivers, streams and rough terrain had always been a major challenge for an army in war. It was the job of The Royal Engineers to do their best to build makeshift bridges with any materials that came to hand. Advances were often slowed and even halted because of the time taken to bridge these gaps. 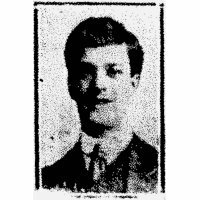 Finally in 1916 Lieutenant Charles Edward Inglis of the Royal Engineers invented a brilliant and innovative design for a bridge that solved this problem. It also made life easier for the Royal Engineers and the fighting army that depended on them. 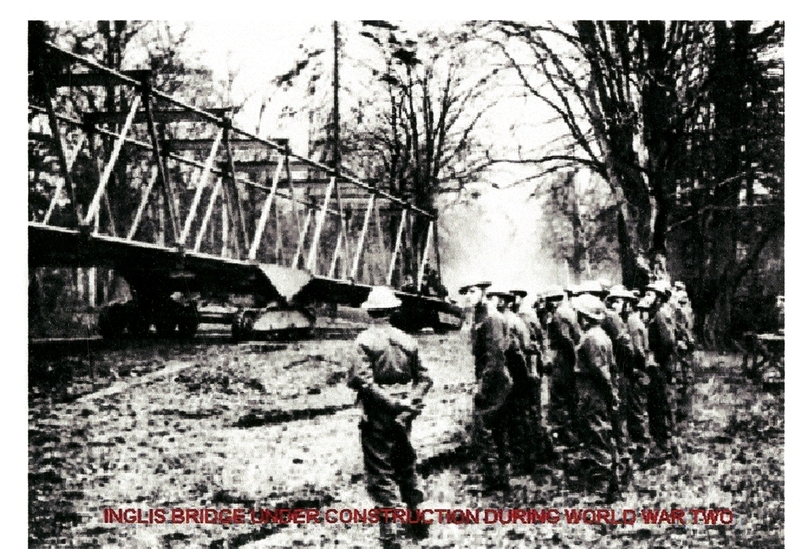 The Inglis Bridge was constructed of standardised steel components that could be assembled into modules 12 feet (3.66 metres) long. A bridge of any length could quickly be made by joining these modules together. This was the world’s first portable mass produced bridge. It was used in France, Italy and Palestine and there were 3 types made – Mark 1, 2 and 3. 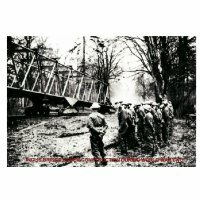 Although the Royal Engineers now had a superb piece of kit in their armoury, building bridges was still a dangerous and demanding job for them to carry out. One example was the task of bridging the Canal du Nord in Northern France on the 28th September 1918. The bridge was 108 feet long and was capable of carrying 51 tons. 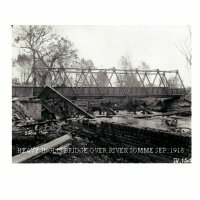 It took 200 sappers, (as men of the Royal Engineers are called), over 12 hours to construct the bridge – all the time under heavy shellfire. 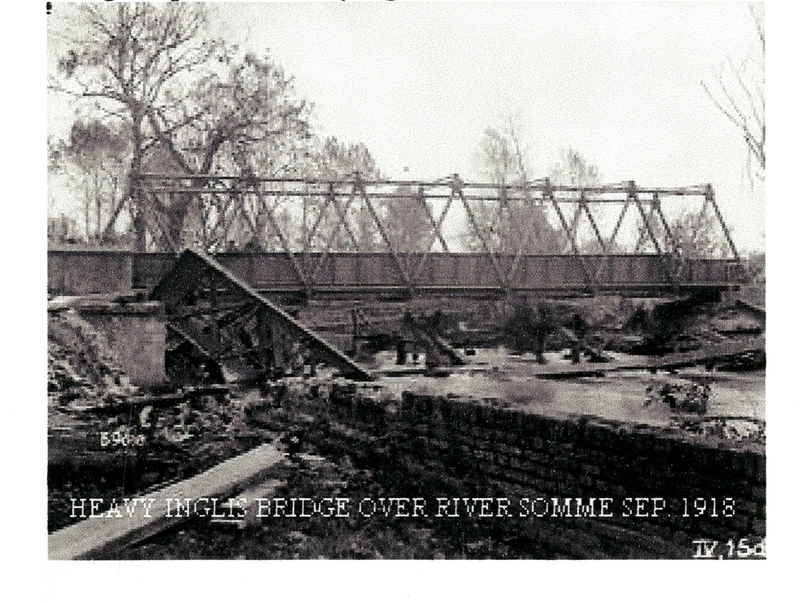 Inglis bridges were still used in World War Two, until the introduction of its more well-known successor, the Bailey Bridge. 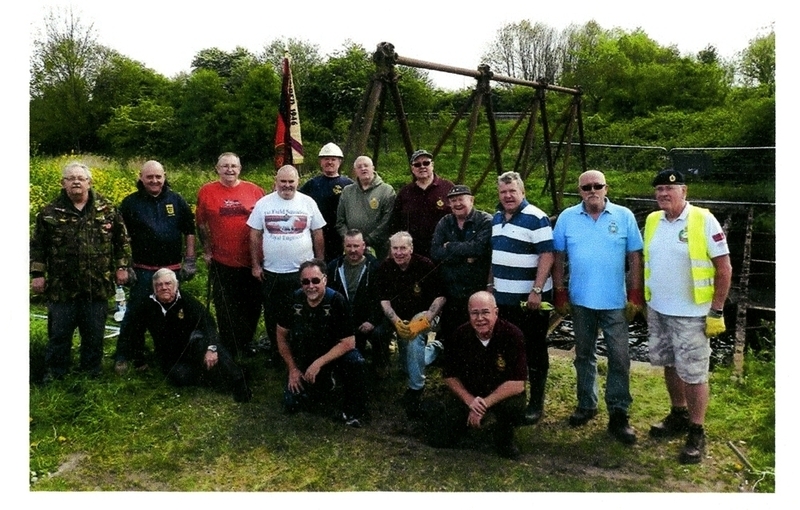 In 2015 a bridge over a main water drain was thought to be an Inglis bridge, maybe used in World War Two as part of R.A.F Sandtoft. 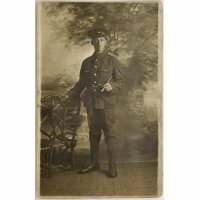 Contact with the Royal Engineers Museum in Chatham Kent set off an idea that it could be removed and transported to their Museum. Imagine the excitement when the Royal Engineers Museum confirmed that it was not only an Inglis Bridge but a Mark 1 – and possibly the only one left in the world! 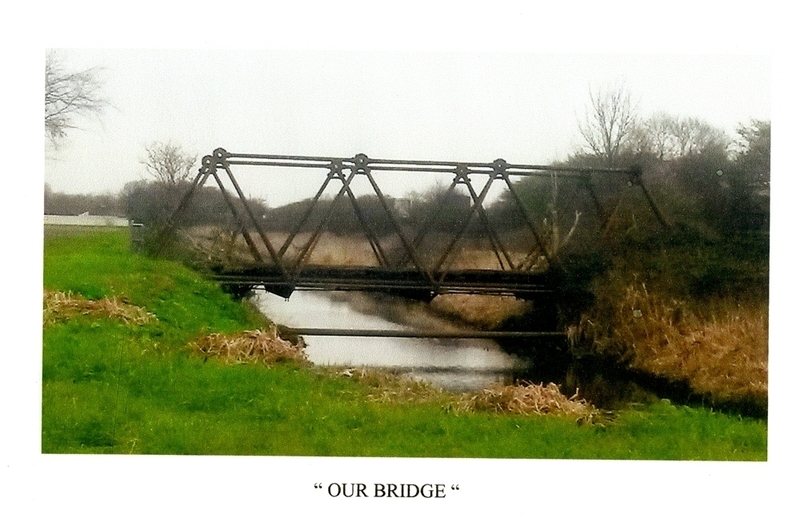 Permission had to be granted by the owner of the bridge, the Highways Agency and the Waterways Board to move the bridge. 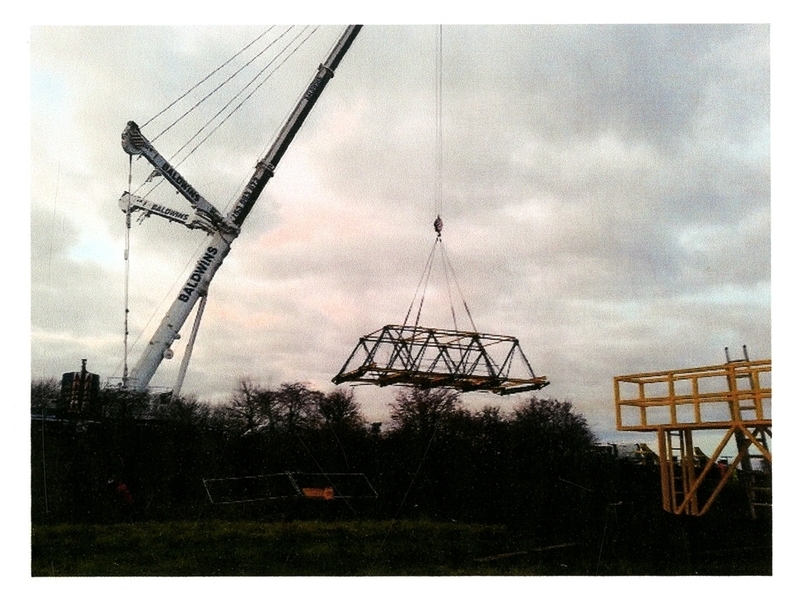 Then began the massive physical task of recovering and transporting the bridge to its new home. 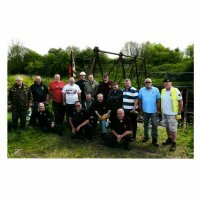 Sappers of the Doncaster Royal Engineers Association, average age 63, spent a gruelling Sunday in September 2016 to clear all the heavy growth of foliage and trees from around the bridge. 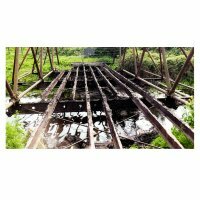 They returned in April 2017 and cleared 4 tons of road surface leaving only the bare metal of the original bridge. 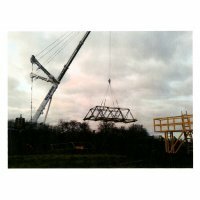 The bridge was lifted and transported to Chetwynd Barracks, Chilwell; a huge task involving the bridge having to be cut into three pieces. Currently it is being refurbished by a group of Royal Engineers at Chetwynd Barracks with the hope of it ultimately having pride of place at the Royal Engineers Museum. 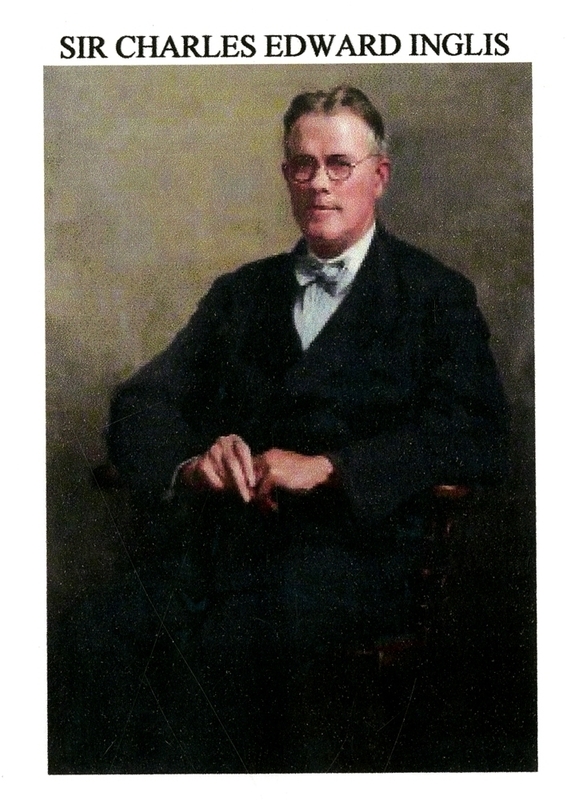 Sir Charles Edward Inglis would surely be proud to know that his revolutionary bridge design has not been forgotten. What a great piece of history and lovely happy ending story ! Shell Shock, gas and imprisonment, but life goes on. 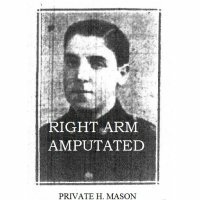 The Machine Gun Corps was formed in 1915 - this is the story of one of its unsung heroes.